THE Petbarn Foundation and Seeing Eye Dogs have teamed up to encourage locals to help raise much needed funds for people who are blind or have low vision. The Seeing Eye Dogs Appeal launched across Petbarn stores nationally on 1 May and aims to raise $800,000. These funds will help cover the costs of breeding, caring for puppies, training and matching Seeing Eye dogs for as many people as possible. 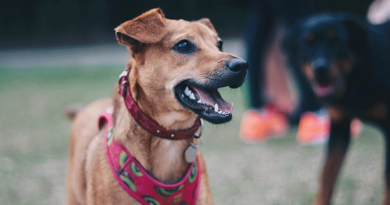 Locals can support this cause by donating in-store at the Rosny Park Petbarn store or online. Last year the Petbarn Foundation donated $679,240 to seeing eye dogs which enabled 13 dogs to be raised and trained. It costs at least $50,000 and takes up to two years to train one dog. 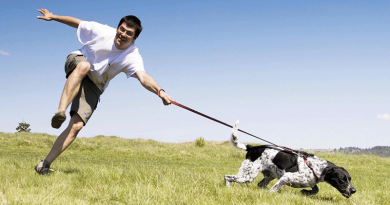 Training begins as a puppy and involves teaching basic socialisation skills and obedience, with each dog later receiving up to six months of intensive advanced training with a specialised instructor. Throughout this time each puppy is fed tailored premium nutrition. 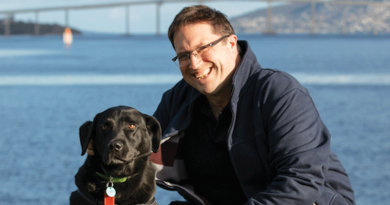 Seeing Eye Dogs general manager David Speyer said. To help kick start the appeal, pet food brand Royal Canin donated $50,000 to the Foundation. Royal Canin has supported the organisation for more than ten years to ensure Seeing Eye dogs and puppies-in-training are fit for their work. 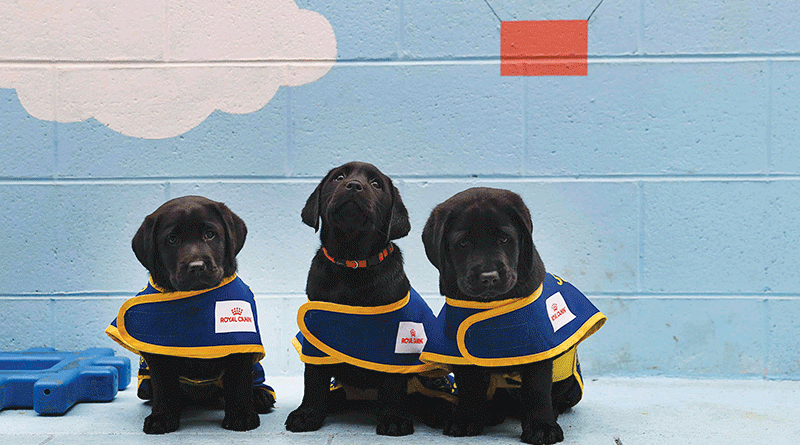 The Seeing Eye Dogs Appeal will take place across all Petbarn stores nationally from 1 May until 11 June. To donate online, visit www.petbarn.com.au/seeingeyedogs. Caption: Seeing Eye puppies at the first stage of training. To dog park or not to dog park? September 18, 2018 admin Comments Off on To dog park or not to dog park?